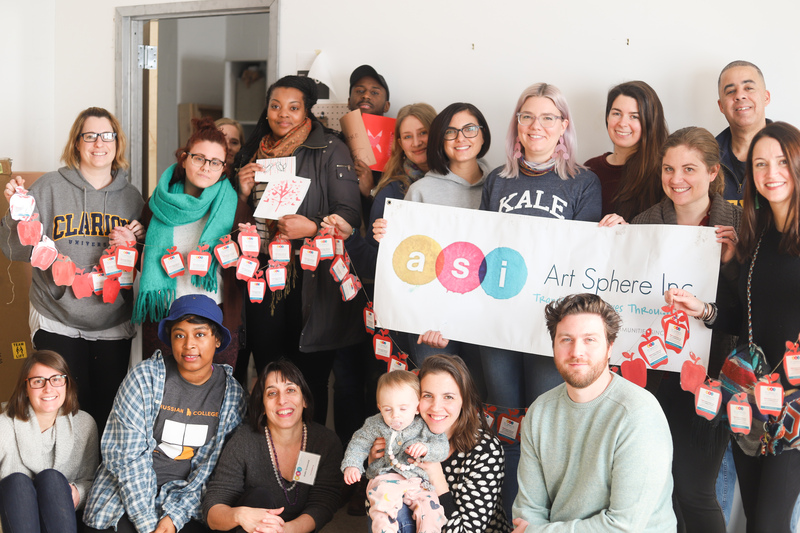 ASI 2018 Winter Newsletter | Art Sphere, Inc. Happy New Year ASI Enthusiasts, Supporters and Volunteers! Art Sphere is excited to share some events with you, and opportunities to get involved. First, a huge shout-out to all of our volunteers who came to our MLK Day of Service! 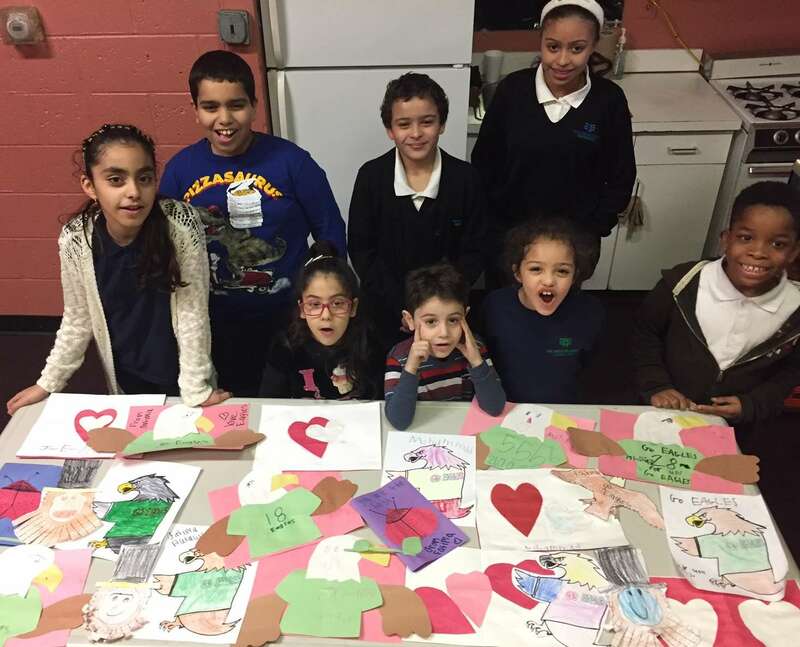 Hand in Soap brought their whole team out, while Hussian School students and others prepped art projects for our winter program. Cutting paper hearts for preschool program, two volunteers exclaimed, “You really can use everything!” “The leftover red can be shredded sauce for the Pizza project, the black scraps from the Panda project can be cut for eyes – there’s no need to waste!” Indeed we love sharing our thought process behind our projects and finding the joy in being resourceful. We look forward to the next event! Support for this event provided by the Penn Treaty Special Services District, Temple University School of Pharmacy’s Phi Delta Chi and University of Pennsylvania’s chapter of Alpha Phi Omega. 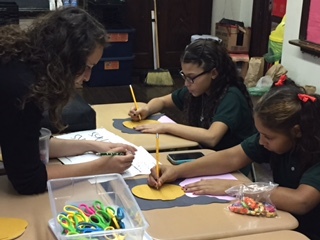 While Philadelphia Schools and Recreation Centers are closed today so students can be in the Philadelphia Eagles Parade, ASI Eagles Fans can make art to share their love of our team! Download free easy art projects here . 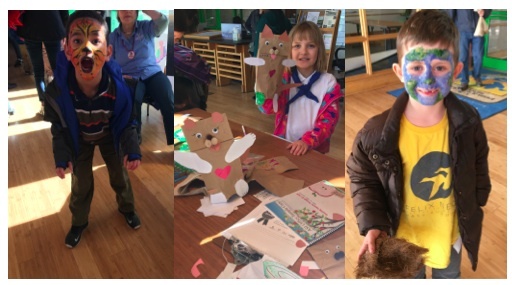 We had another fun puppet making, face painting and craft making event at John Heinz National Wildlife Refuge At Tinicum celebrating Ground Hog Day while learning about climate science, and much more. Check out our upcoming Duck stamp student art projects, participate in the contest with us, or support bird habitat conservation by buying Federal Duck Stamps! Springing into the next Quarterly! Our Spring classes which will begin on April 4th. 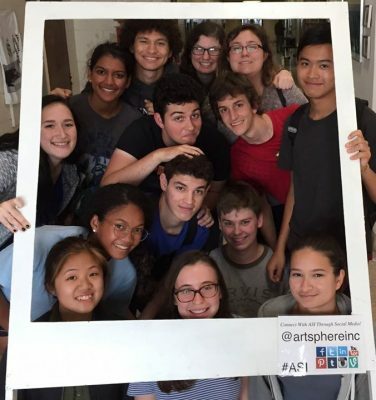 If YOU or someone you know would like to volunteer with Art Sphere, we are always looking for passionate community members to join us! 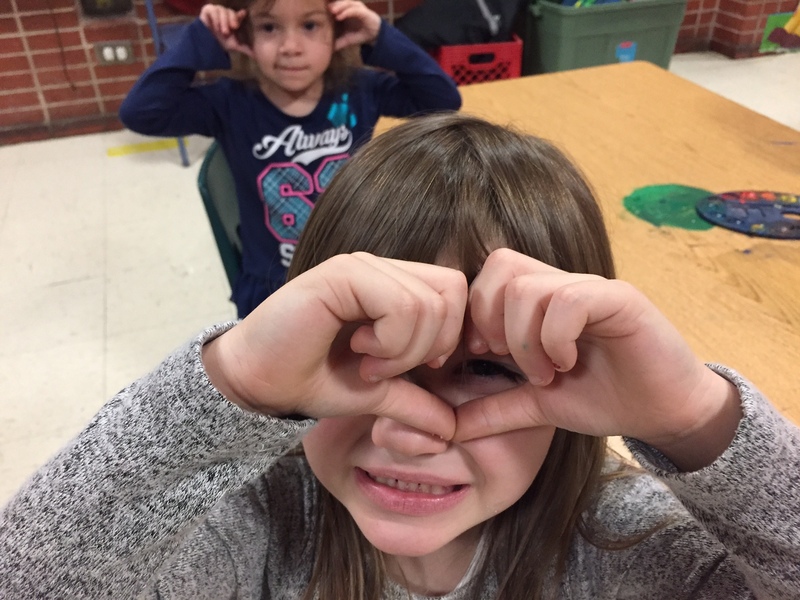 See what’s happening in ASI Winter preschool and elementary through high school after school classes; teach or make your own art by following along with their assignments found on our blog. 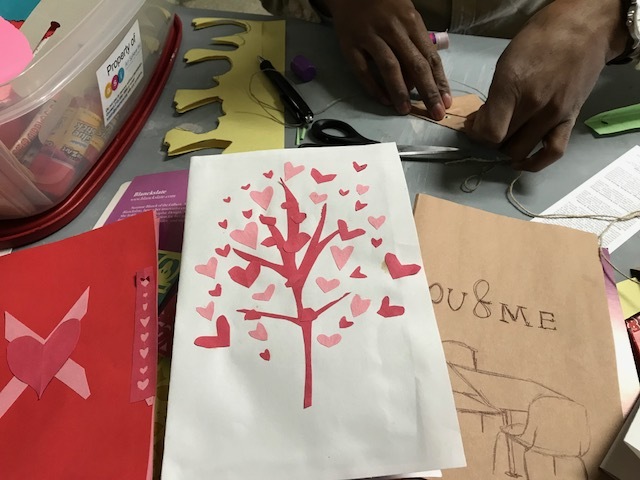 We cannot express how thankful we are for our huge community of supporters, volunteers, and partners who believe in Art Sphere Inc.’s mission to engage the creative in communities, empower neighborhoods to explore the positives in peoples’ lives, and heal the mind, body and spirit through art. And if you haven’t already, please get connected – we would love to meet you! Share the post "ASI 2018 Winter Newsletter"